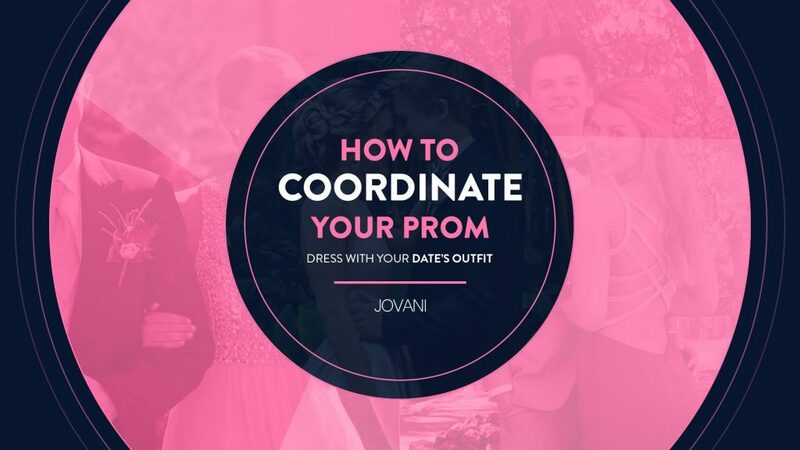 At Jovani we have from prom, evening, cocktail, contemporary, wedding to homecoming dresses for all body types. You’ll find flattering prom dresses, V-neck dresses, and even plus size or lace dresses. The best choice for teenagers looking for a dress that makes them feel like fairy tales princesses. Making dreams come true to a variety of body types: Rectangular, triangular, hourglass-shaped, inverted triangle shaped, and curvy-shaped, each needs a particular cut. The best attributes highlight your curves and hide the less favorable. If you are looking for comfort, quality, and a unique design, you have come to the right place; our designers are always making innovations with the most delightful fabrics to dress any figure. 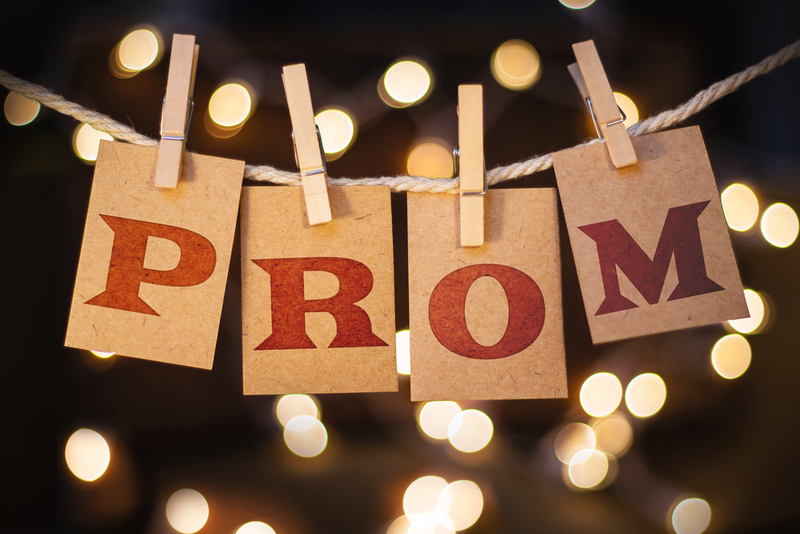 At a minimum, you will want to make sure you have a prom dress you feel wildly confident in, this body type guide to help show off only your best features. Fall in love with the shape of you. Triangular figure: If you have narrow shoulders and wide hips a V Neck Prom Dress will suit you well boosting the upper part of your body with a straight cut. Curvy shape: If you have less of a waist than other girls with more volume in the abdominal area, one of our ball gowns is perfect for you having some flight at the bottom. Rectangular figure: Most models have this type of figure, shoulders aligned proportionally to your hips, if you have a rectangular body you need a prom dress that gives you the illusion of a curvy silhouette, a mermaid prom dress will do you just fine. Hourglass shape: Having an hourglass figure doesn’t mean you are either fat or thin, you have the waist, hips and proportional bust. Any of our dresses with a neckline framing your waist will do the trick. Inverted triangle figure: This body shape has broad shoulders compared to the waist and hip, the opposite of the triangle figure. Long prom dresses will have a discrete part above the waist. Triangular: Dresses with too much volume on the hips or below the waist. Curvy: Designs with details at the hips or dresses like drapes in the middle area. Rectangular: Dresses without form, way too straight. Hourglass: Those who do not frame your body, in the style of the tunics. Inverted Triangle: Those with thin straps and a little volume in the skirt area. The shoulder pads will not do anything for your figure either.